The International Carrot Day or the Carrot Day is marked every year on April 4th and has been since 2003! This is the one day where we can take stock and celebrate the humble carrot and all that it brings. 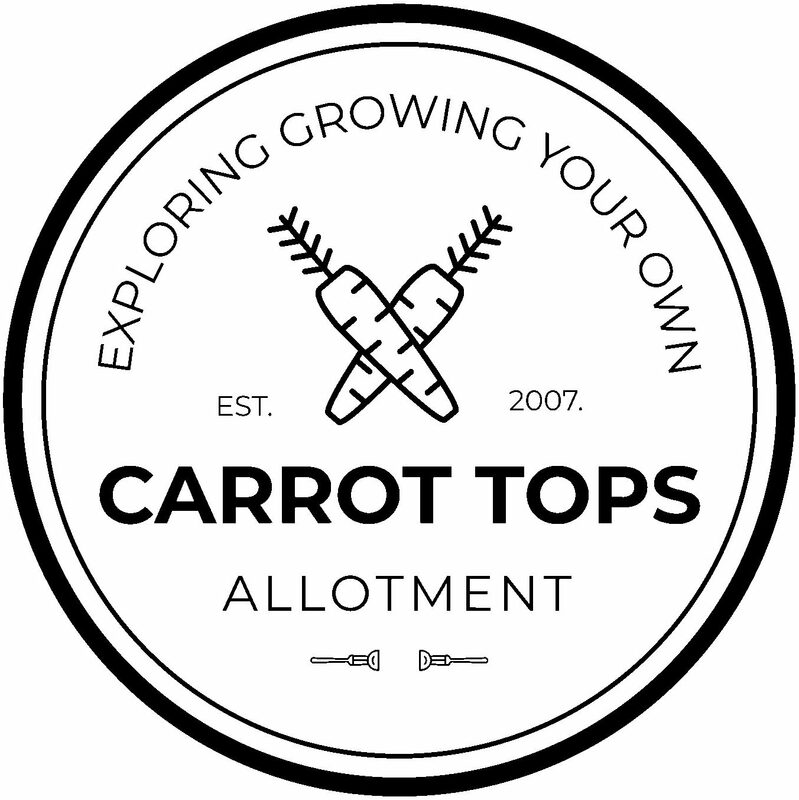 Believe it or not – now’s the time that we can start sowing the seeds for our carrots for the year ahead and they’re so easy to grow too. Set out string lines around 30cm apart, and create drills that around 1.5cm deep. As the carrots grow, thin them out by removing some of the seedlings, which allow all the bigger ones to grow even more. Once they’re big enough, pull them out of the ground. I’ve not grown many types of carrots over the years – putting together this post is a nice reminder that I should branch out more and see which type of carrots work best for different dishes. Carrots are definitely a must have in the kitchen. This is a fantastic recipe for a carrot cake and icing that’s most probably the best icing in the work. This soup is sweet and easy to make, highly recommended for when the weather is on the cold side. Wow! Who knew there was an international carrot day? A great excuse to celebrate carrots though! That courgette, tomato and carrot soup looks delicious.